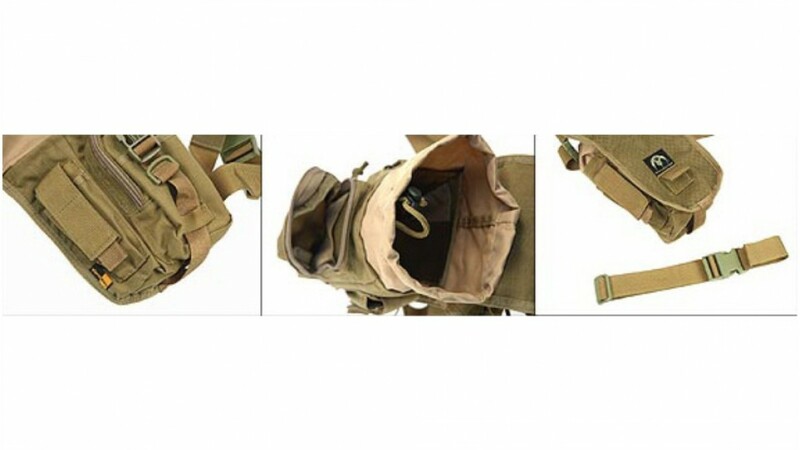 A useful accessories pack from Phantom, two pouches on the both side, each one can holds surefire 6P flashligh, the main pouch is big enough for normal medical tools and small stuffs. 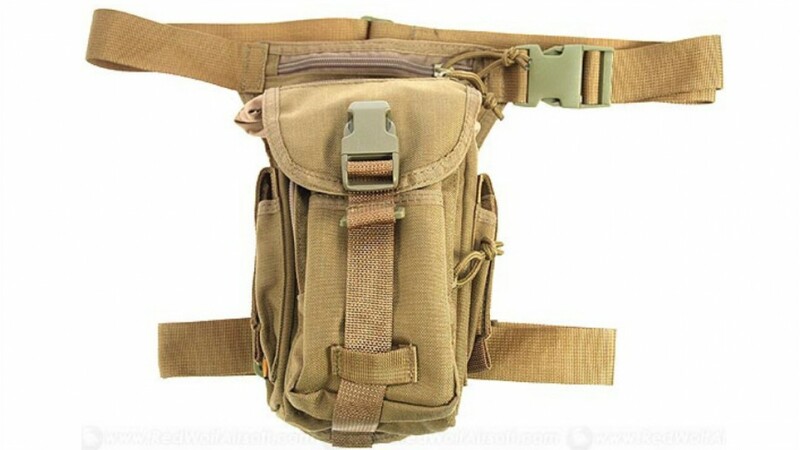 Comes with different size fo pouches. Made of CORDURA nylon, YKK zippers, UTX clips. Same material as car safety belt for make sure highly sturdy and comfortable for carrying.